Extremely simple interface, ease of service can be ordered in three steps . 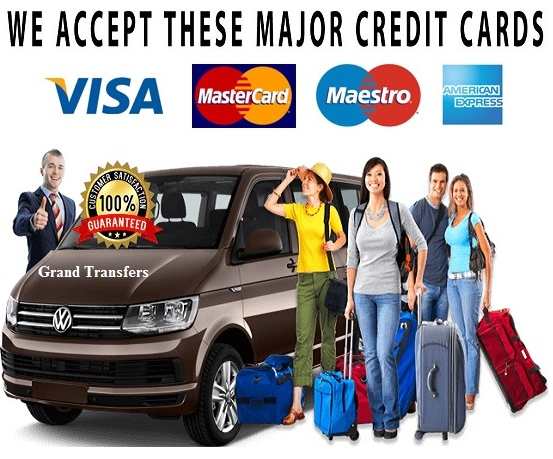 With or quality and economic service, you can find the most appropriate transfer price suitable to your budget. We are here to help you for your transfer order with our live support via phone and chat.